Nokia's Ovi Store is available globally to an estimated 50 million Nokia device owners across more than 50 Nokia devices including the forthcoming flagship device, the Nokia N97. 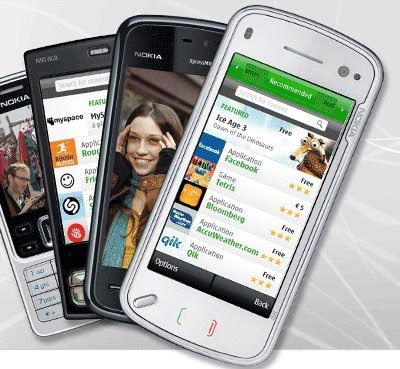 Customers can visit store.ovi.com through their Nokia device browser to immediately begin downloading, personalizing and making their devices smarter and more fun with applications, games, videos, podcasts, productivity tools, web and location-based services and much more. Ovi Store is an evolving media service that consolidates Nokia’s existing content services into a one-stop-shop for free and paid content. Thousands of the content industry’s biggest names along with independent application developers are distributing their media, applications and games through Ovi Store. Content providers and application developers can continue to sign up to distribute their content through Ovi Store.